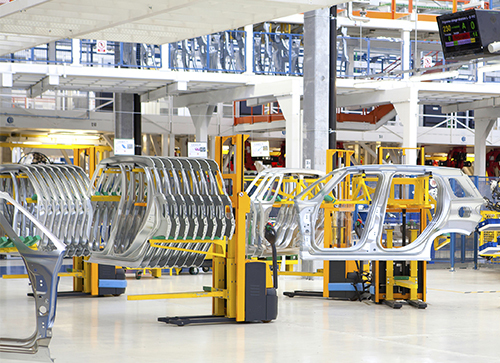 For many production managers, measuring parts directly on the production floor means fewer alignments and manipulations, which is one of the keys to more efficient production processes. 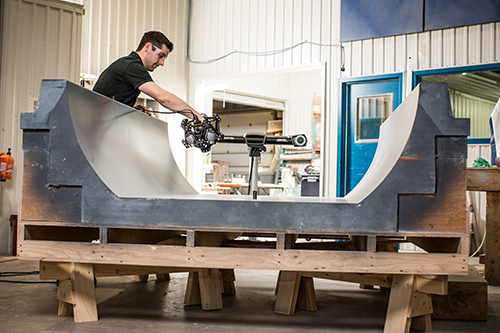 However, quality control teams may be more reluctant to inspect on the shop floor and prefer to redirect measured parts to the lab, where the control will be performed on the CMM. This blog post is intended to demystify why, when, and how inspections can be performed efficiently on the production floor.